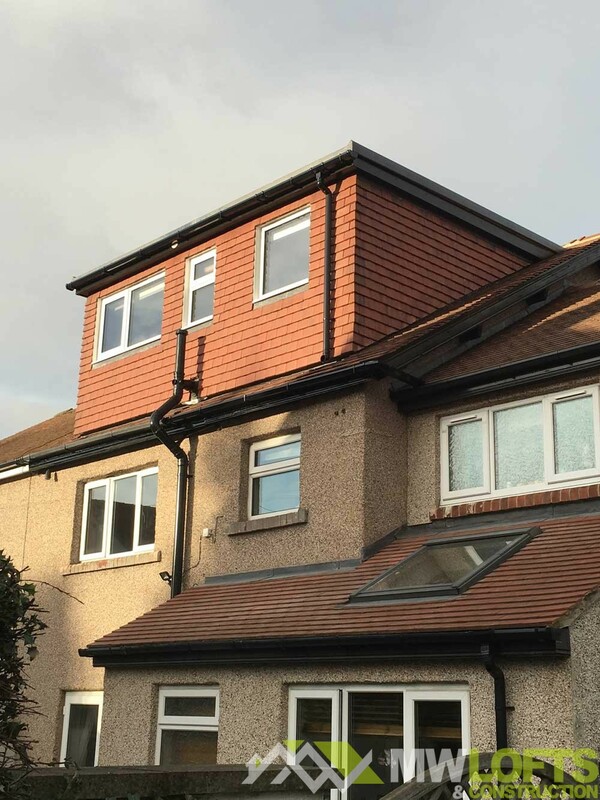 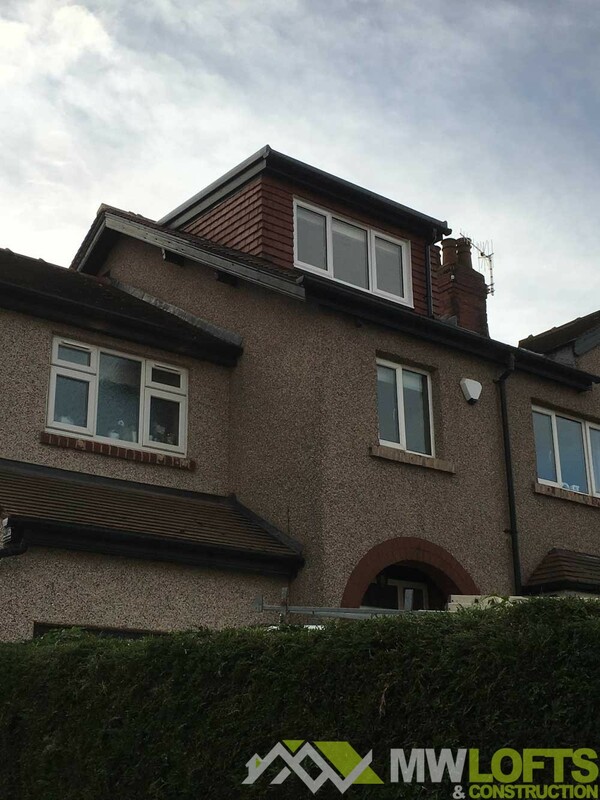 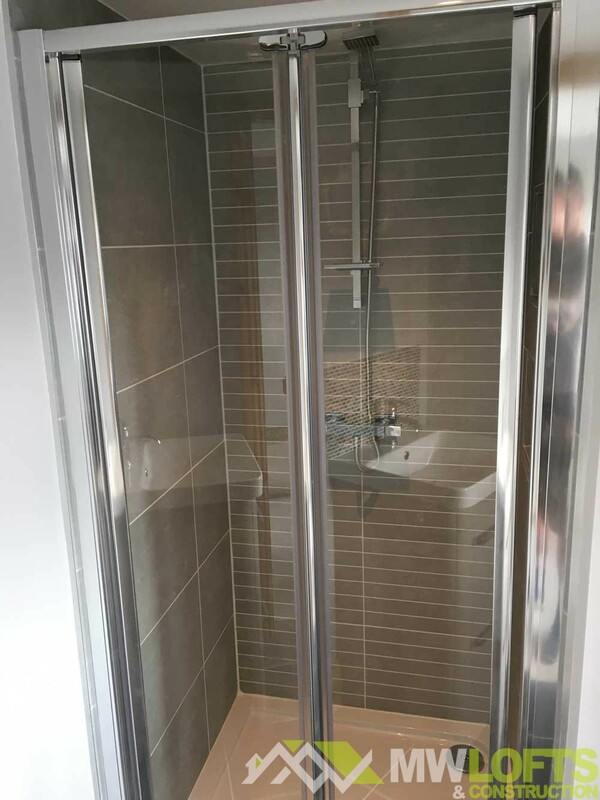 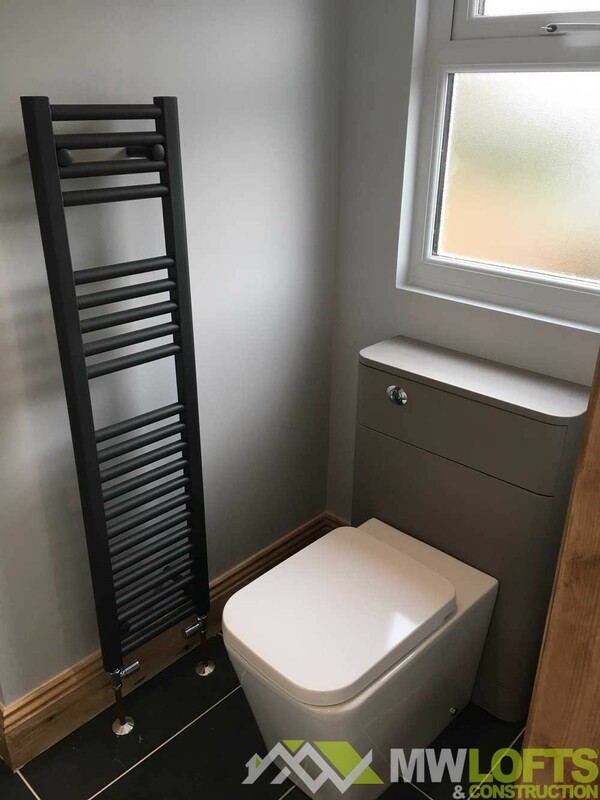 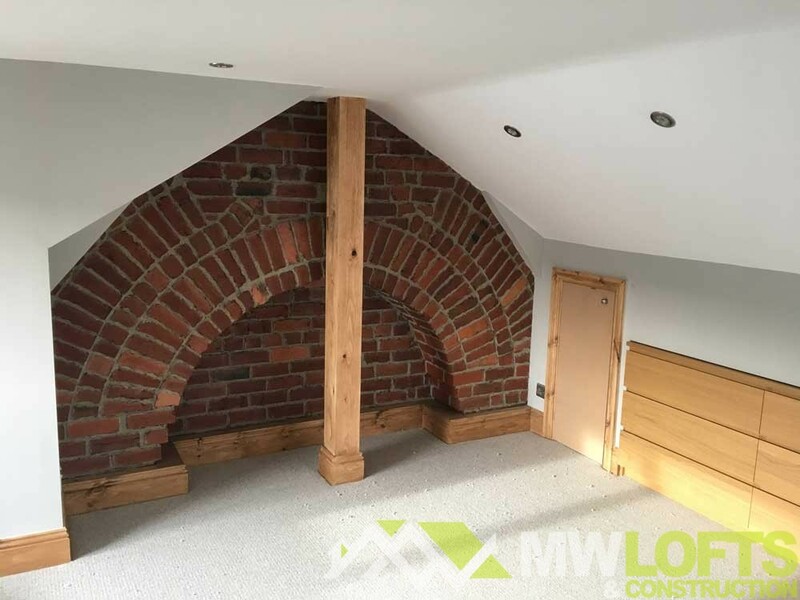 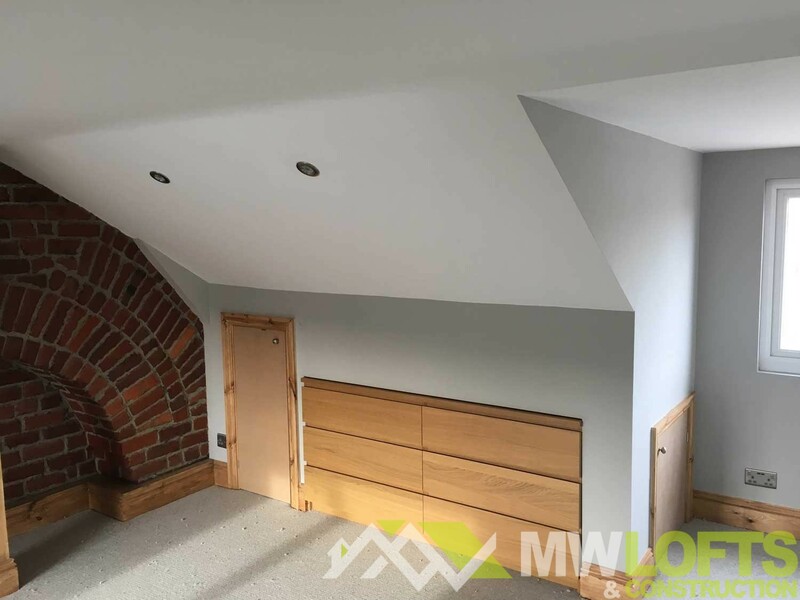 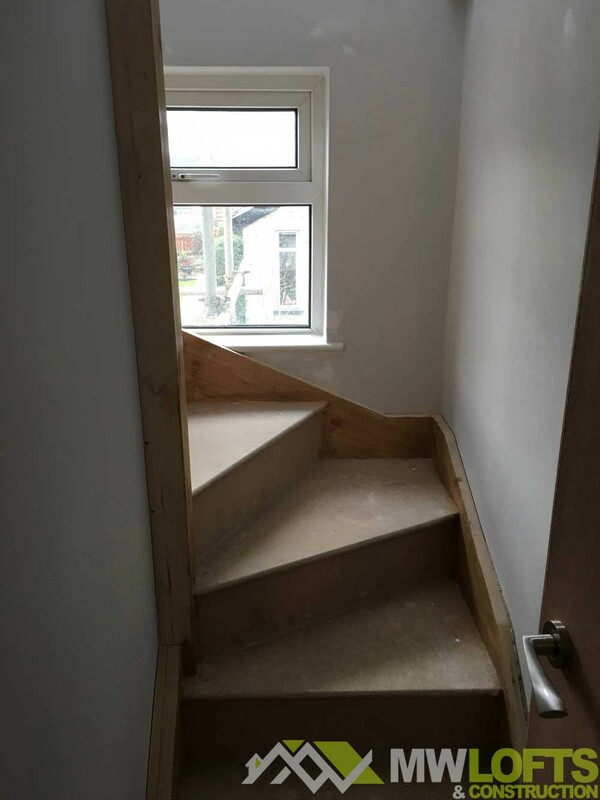 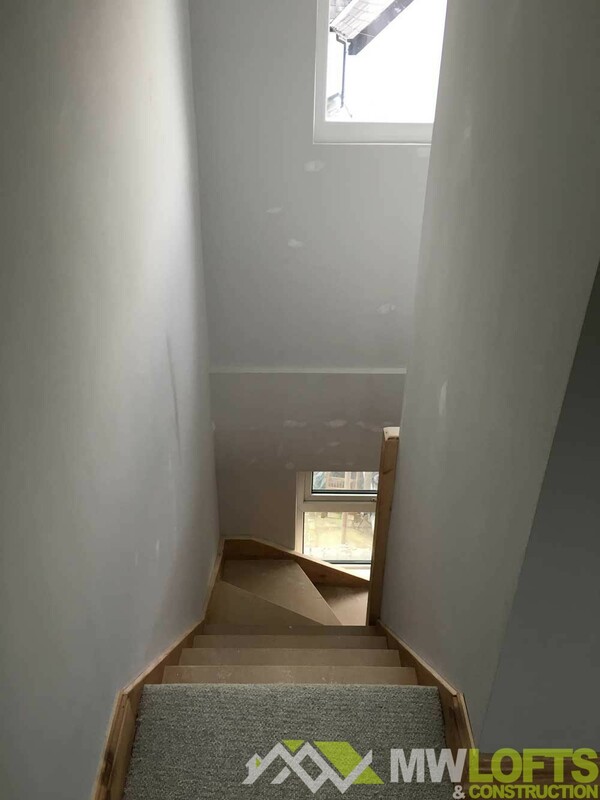 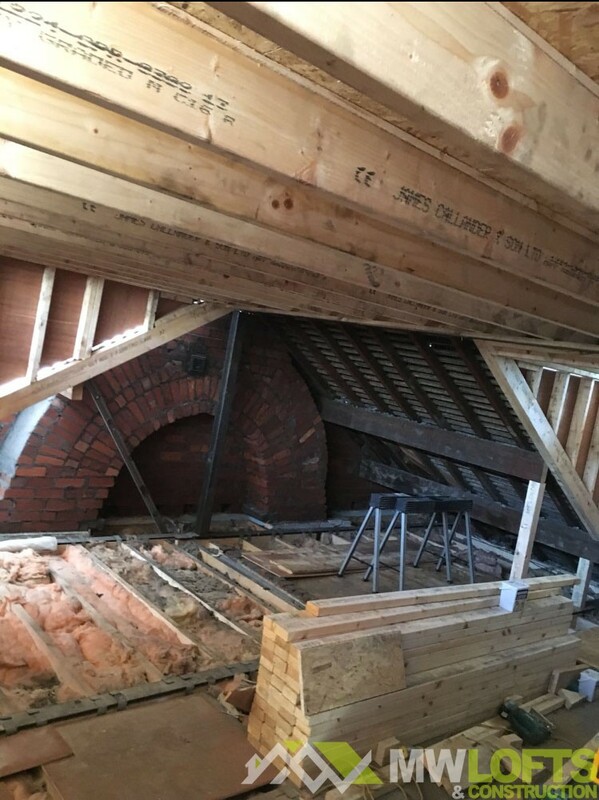 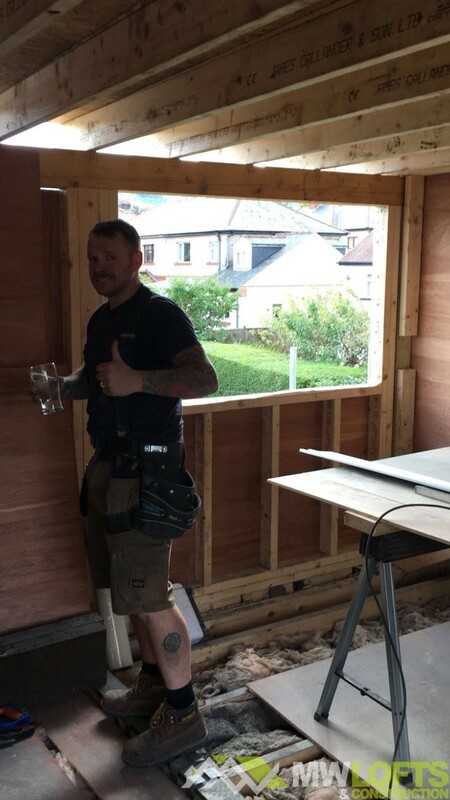 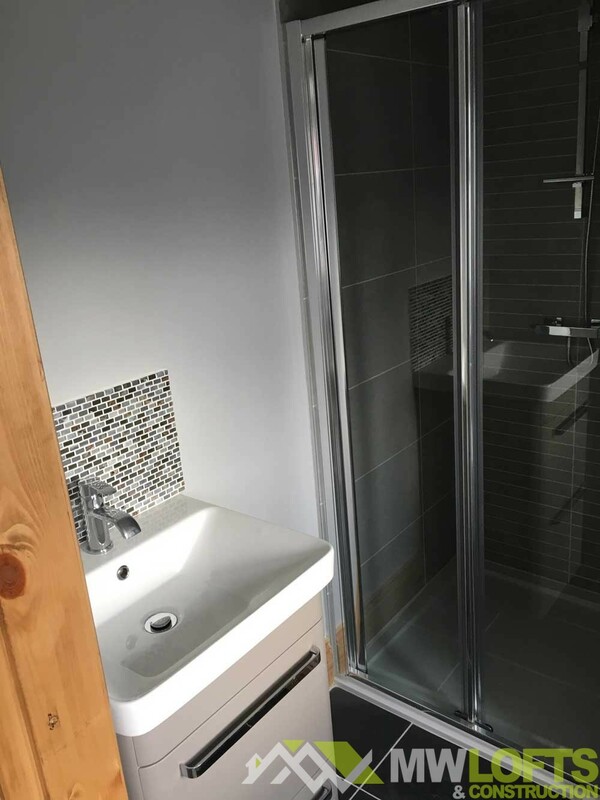 On this loft conversion in Ilkley, the customer came to us with their own plans in hand. 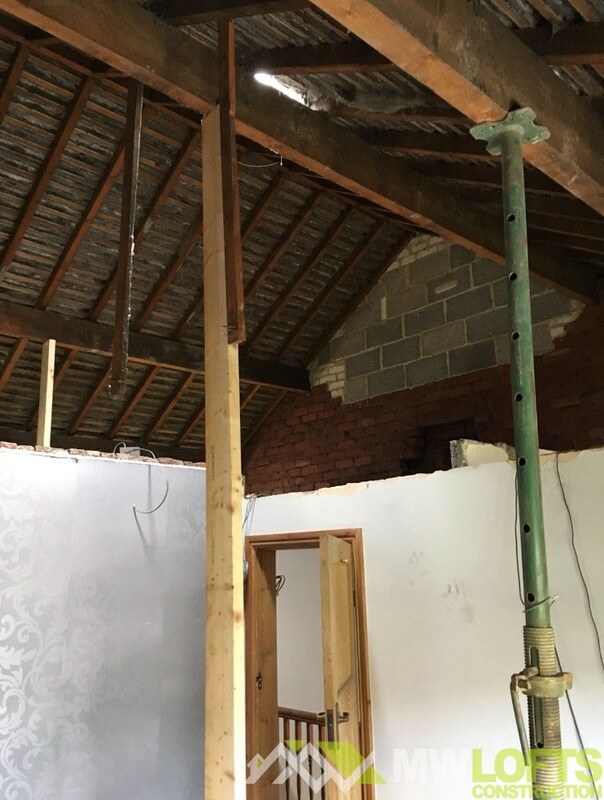 During our site survey it was apparent that the loft space didn’t have adequate height to be passed off by building control. 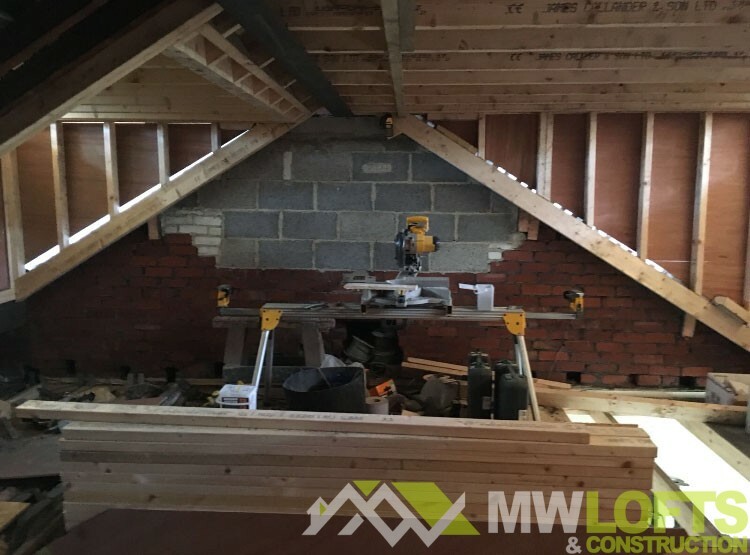 After discussing the options it was decided that we would drop all existing ceilings to the upstairs of the property to allow for the extra height in the loft space. 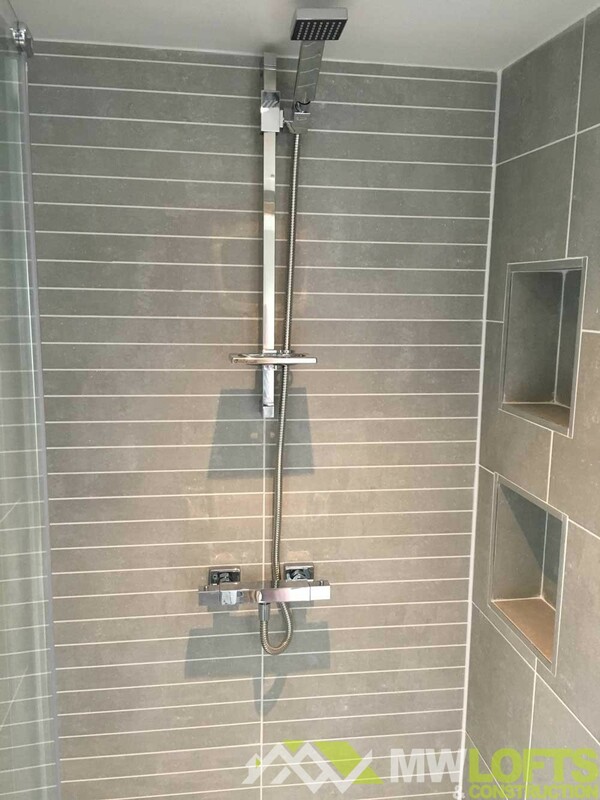 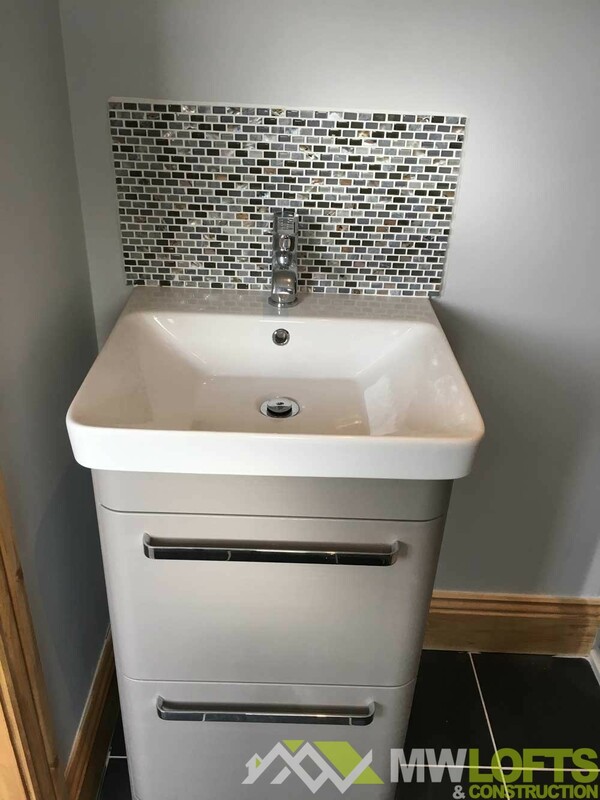 Both myself and the customer were delighted with the finished outcome.